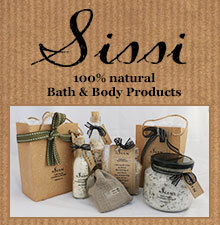 Good day, I am in uitenhage, I would like to be a distributor of your product. Kindly send me a price list and nearest warehouse or manufacturer in the PE area. my name is tobias from burgersfort town. 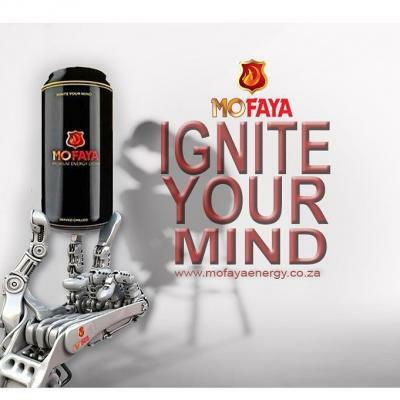 I like to distribute or to sell mofaya energy drink. how much 24 energy drink and where can I buy them. 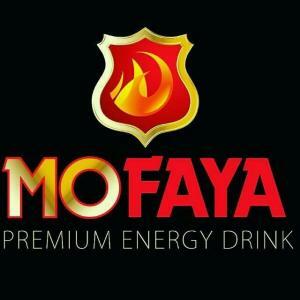 I write to seek business partnership with your company.l am already in the soft and energy drink industry.I have logistics that can help much in the distribution of your products when a push is added up from your company fortunately i am in South Africa now with contact number 0789961646 or a message sent to skiesopen1 gmail.com.l will await your call or message for further discussions.Tha nks much for such an indigenous product of great taste and value. B. Kwabia Investments is a noble establishment which basically deals with marketing and distribution.